At Language Australis we’re keen to assist you in finding the right voice for your product or service to reach global and domestic markets. Whether you require a voiceover in another language for a corporate CD or a promotional video, broadening your horizons is made easy with Language Australis and our multilingual team. All you have to do is provide the script and leave the rest to us. Our NAATI-accredited translators will render your script into any language you like, keeping to the required timelines of your product. Our voiceover specialists then review and finesse the translation before stepping into the studio. As native speakers in their language of expertise, they provide you and your organisation with a clear, credible and culturally appropriate voice. Being able to precisely portray your original content is important to us. Our specialists work in studios with the newest programs and equipment and deliver their lines with the kind of articulation, intonation and style that will impress your target audience. 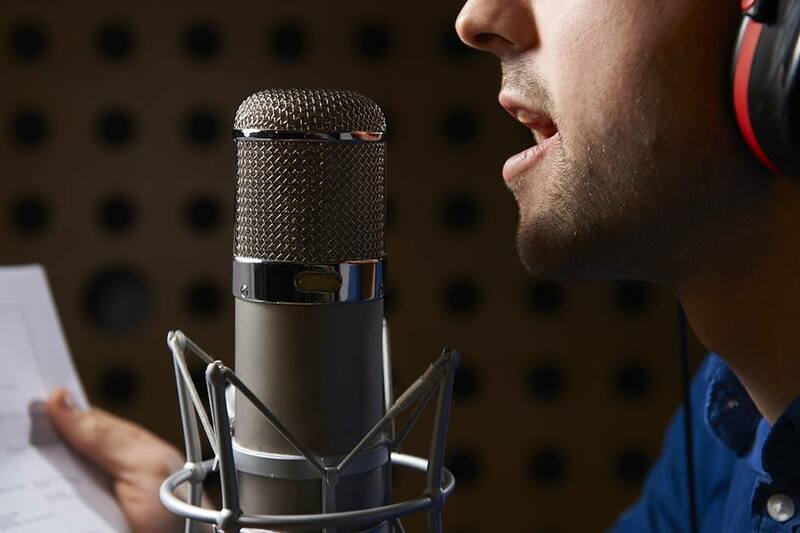 With our extensive range of voiceover talent from around the world, we can source the best fit for your next project. We use our affiliated recording studios experienced in working with voiceovers in other languages, or work with the studio of your choice, to provide quality content that authentically represents the original. Book Language Australis to make it easy for you to record your next voiceover with confidence.